The medical device regulatory environment is constantly evolving—let WuXi AppTec be your guide. We provide world-class, integrated, testing solutions to enable our clients to transform their ideas into life-changing healthcare solutions for patients and caregivers. We are committed to delivering the level of expert lab testing needed to make that vision a reality—for companies big and small. To support your products in today’s complex global marketplace, you need an approach that is tailored to your unique product and distribution strategy. WuXi AppTec has supported hundreds of thousands of devices with the strategies and testing needed to gain market access, avoid costly delays and support changing requirements throughout a product’s lifecycle. How do we do this? By focusing our efforts on the following three areas. We’re the chemistry gold standard, with the only program committed to doing complete characterization the first time and every time. 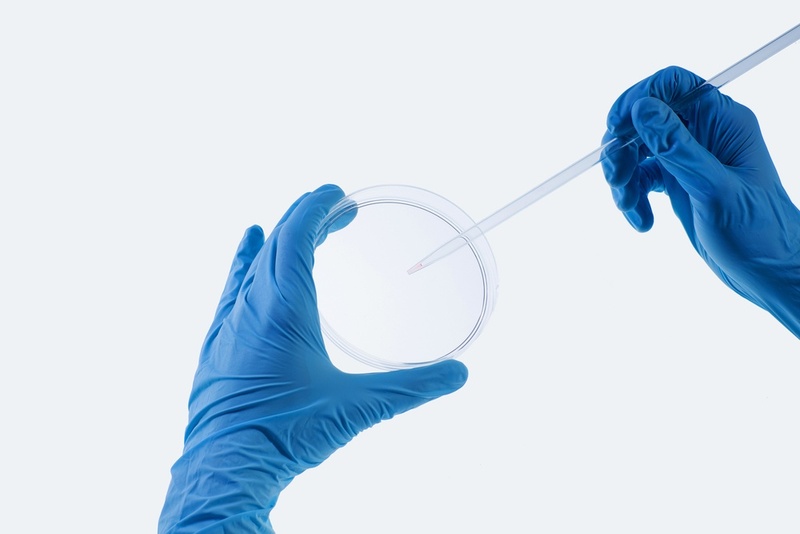 We meet biocompatibility systemic endpoints with chemical characterization and risk assessment 80–85% of the time. We share our knowledge with the FDA on how to approach Biological Evaluations based on International Standards, because we serve on standards committees and track regulatory inquiries and trends. It’s what gives us the inside track to be proactive partners that anticipate change. From development through commercialization, we’re your full-service partner and strategic consultant, and true extension of your team. Unknowns are Unacceptable explains our risk-based approach to medical device chemical characterization and toxicological risk assessment. Our Senior Director of Analytical Chemistry and Regulatory Toxicology, Sandi Schaible, is an international delegate for ISO 10993 Part 18. Watch her explain the recent changes. Our medical device preclinical safety consulting draws on more than 25 years of experience to support the overall safety of your device. Our wide range of testing programs support medical device product manufacturers from design development through commercialization.